Canada’s largest and most famous film festival takes place in Toronto, and it is a great one, to be sure, but Vancouver’s offering is certainly not to be brushed aside. The 34th annual Vancouver International Film Festival (VIFF) takes place around the city from Sept. 24 to Oct. 9, with over 350 films from 70 countries. 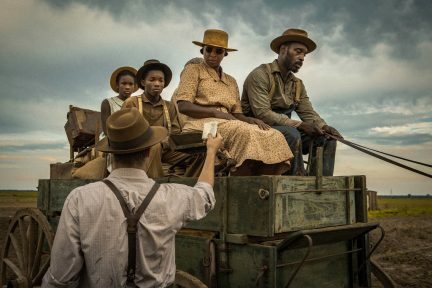 And while it may not have the international celebrity draw of its big sister, VIFF is stacked with impressive and important films, both made in Canada and abroad. With new executive director Jacqueline Dupuis at the helm, this year’s festival marks an adamant pursuit of bigger and better. 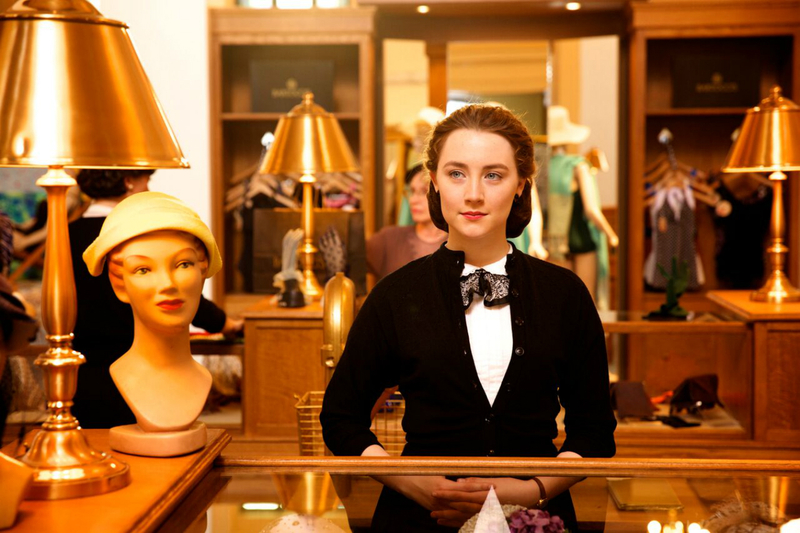 The opening gala features John Crowley’s Brooklyn, based on the book by Colm Tóibín and starring Saoirse Ronan, as well as Canada’s own Jessica Paré (of Mad Men fame). Part love story and part cultural identity commentary, the soft-hued film tells the story of a young Irish girl who, with a romanticized vision, moves to Brooklyn post-WWII. 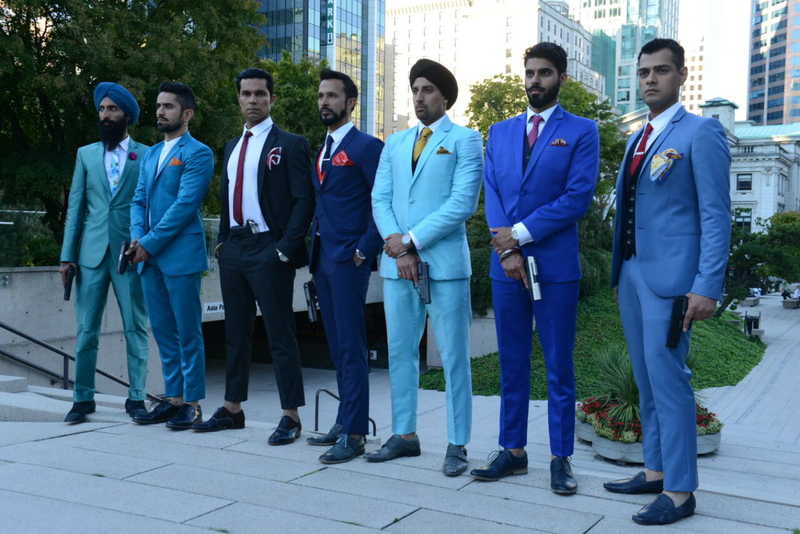 Acclaimed Toronto-based Indian filmmaker Deepa Mehta brings her new gangster film, Beeba Boys, to town, as well. It weaves a tale of violence and politics as a gang of Indo-Canadian men fight for territory and power. In true Mehta fashion, it is stunningly shot, sincere, stirring. 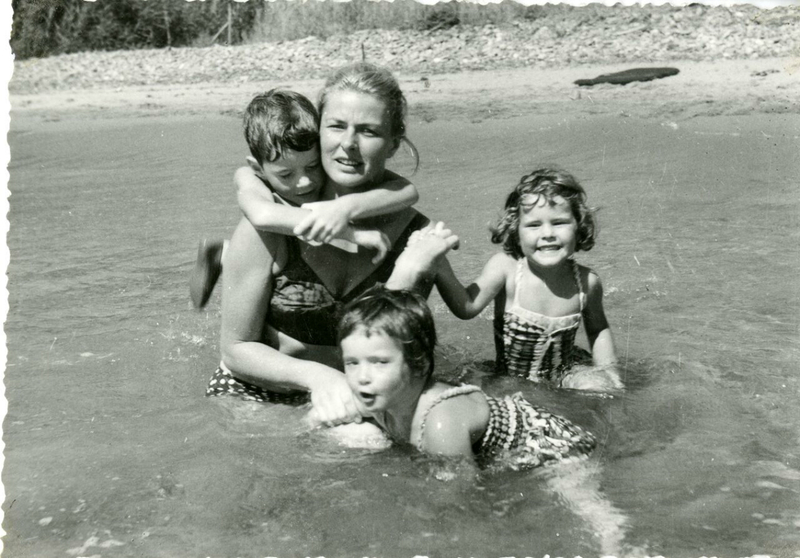 VIFF is hosting the Canadian premiere of Ingrid Bergman: In Her Own Words, a documentary about the three-time Oscar-winner’s life and career. Using never-before-seen private footage and artifacts (largely supplied by Bergman’s daughter Isabella Rossellini), director Stig Björkman lets the iconic actor (Casablanca, Voyage to Italy) tell her own story. The film, which also showed at the Festival De Cannes, marks 100 years since Bergman’s birth. International film is an important and large part of the festival, but emphasis on Canadian talent is paramount, as well. From Quebec there is My Internship in Canada (Guibord S’en Va-t-en Guerre), directed by Philippe Falardeau (Monsieur Lazar) and starring Patrick Huard (Starbuck). The comedy follows an independent MP who accidentally ends up being the deciding vote in Parliament over whether or not Canada will go to war in the Middle East. 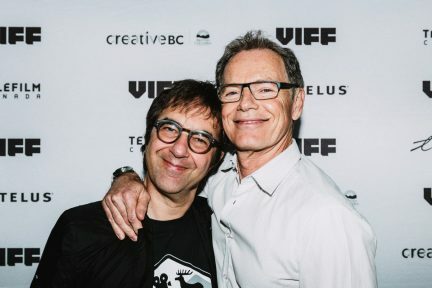 In terms of British Columbia in particular there is a large offering, and the festival ramping up excitement ahead of time with its #mustseeBC campaign, allowing the public to view trailers for participating B.C.-made films and vote on which one should win the audience award and participate in a special red carpet screening. 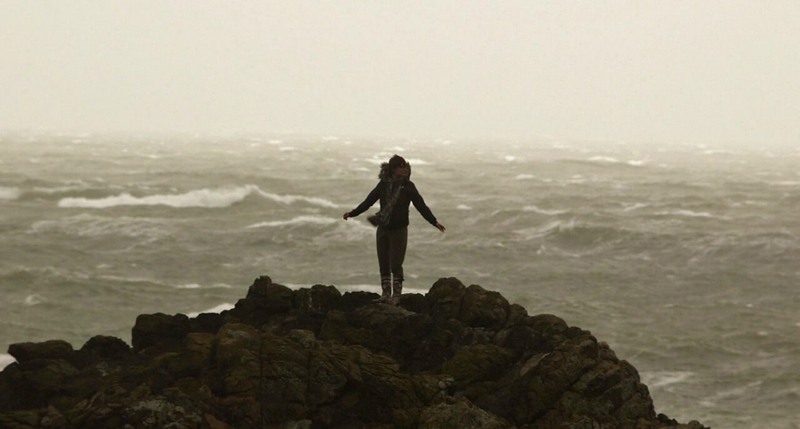 Among the possibilities is Haida Gwaii: On the Edge of the World, a documentary about this isolated B.C. region and the people who live there. Directed by Charles Wilkinson, the film chronicles the rewards and struggles of living in a place at the heart of the pipeline debate. Also included from B.C. is the North American premiere of The Devout, about a man who struggles with his own beliefs after his terminally ill daughter tells him she lived a previous life as an astronaut. It is a feature-length debut for director Connor Gaston, whose shorts have shown at the Toronto International Film Festival, Cannes, and the Montreal World Film Festival. Though the father in The Devout experiences a crisis of faith, questioning everything, here in Vancouver, when it comes to cinema, we are a city of believers.